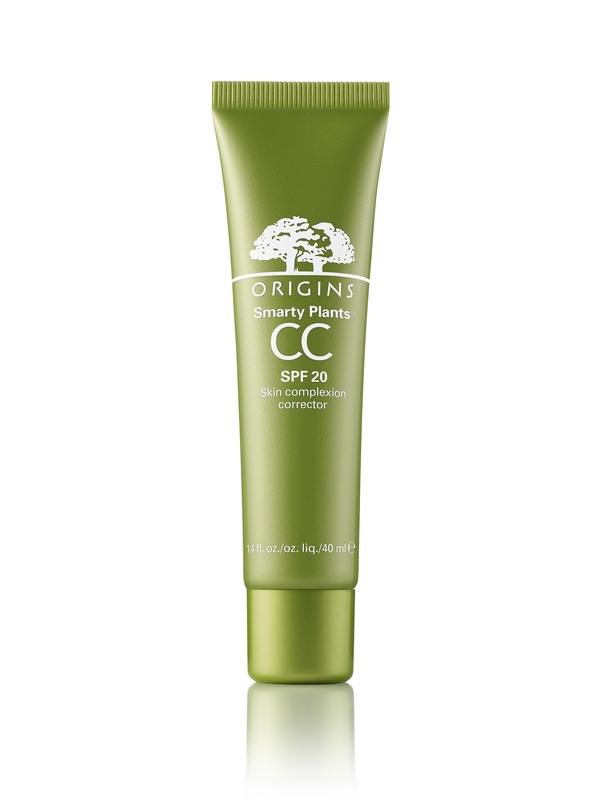 Another CC cream about to hit the market is Origins Smarty Plants CC SPF20 Skin Complexion Corrector (£28). 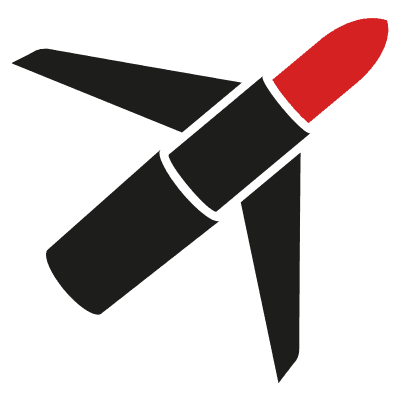 I’m currently trying out the shade 01 Light/Medium, it’s also available in Medium/Deep. So how’s it stacking up to the others I’ve tried? Firstly, give it a good shake before applying. It applies smoothly and evenly and the shade is a perfect match for my skintone. Blotchy and uneven skin is corrected thanks to the inclusion of plant-coated mineral pigments. However, I find the coverage fairly sheer (I had to use a little concealer afterwards); it gives a dewy finish so some may want to save it for ‘good skin’ days. The tube recommends applying in the AM or more frequently if desired. I applied it this morning and it has lasted well into the afternoon, however it’s not particularly hot today, so I’m wondering if more humid conditions would affect the staying power. What’s great is that it’s very hydrating – this is down to the time-released smoothing ingredients salicylic acid and chestnut extract, which, according to the blurb, ‘gradually release over time creating a smooth, flawless complexion.’ Salicylic acid is also a good ingredient to look out for if you have problem or blemished skin. The formulation also includes green and white tea which release age-fighting antioxidants when skin is exposed to UV rays, plus vitamins C and E for environmental protection.